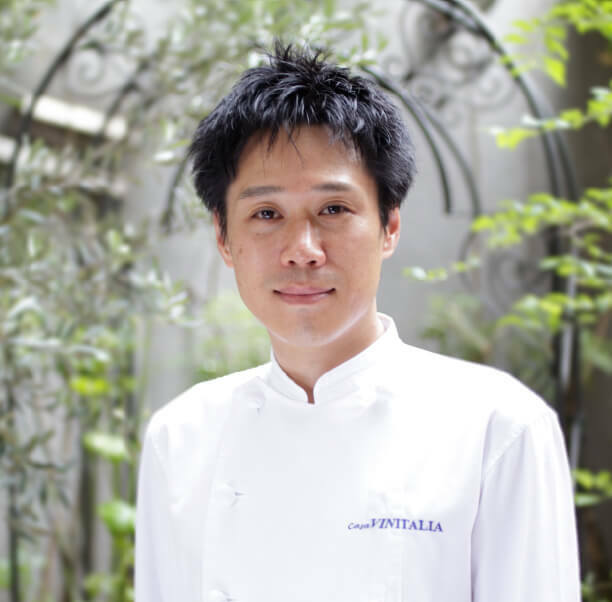 He had been under Chef Harada as a sous-chef at Aroma-Fresca for about ten years. From April 2016, he took up the post as chef at Casa Vinitalia, where he is now. 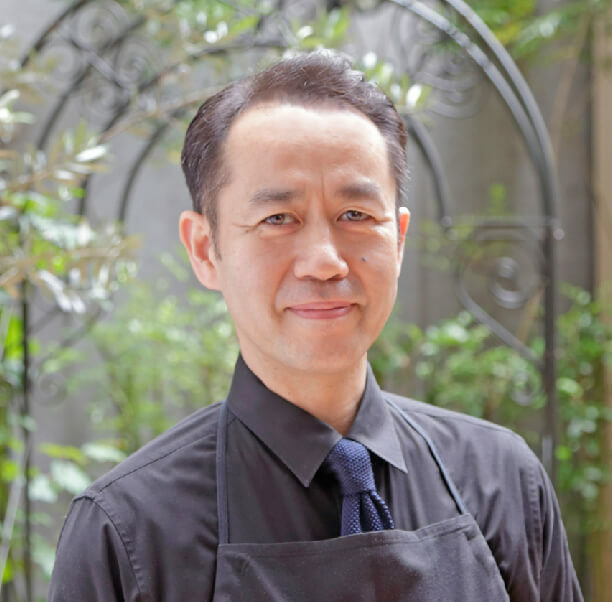 He insists on making fresh noodles by hand, striving every day to create Italian cuisine to be enjoyed by Japanese. We also serve our spectacular dishes considering which of our 300 kinds of wines matches best to each of our customers. For press inquiries, please send an email or call the number below. A staff in charge will get in touch with you afterwards. Please include the following items in your email. © 2016 Casa Vinitalia All rights reserved.